Retired USAF Major General Chuck Yeager is 86 years old today. Yeager was the first man to break the sound barrier on October 14, 1947, flying the experimental Bell X-1 at Mach 1 at an altitude of 13,700 m (45,000 ft). 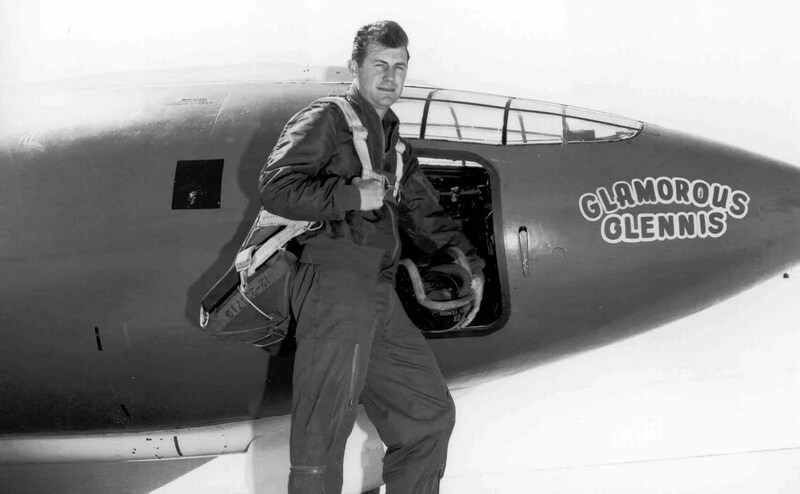 Although Scott Crossfield was the first man to fly faster than Mach 2 in 1953, Yeager shortly thereafter exceeded Mach 2.4. He later commanded fighter squadrons and wings in Germany and in Southeast Asia during the Vietnam War, and in recognition of the outstanding performance ratings of those units he then was promoted to brigadier general. Yeager’s flying career spans more than sixty years and has taken him to every corner of the globe, even into the Soviet Union during the height of the Cold War. 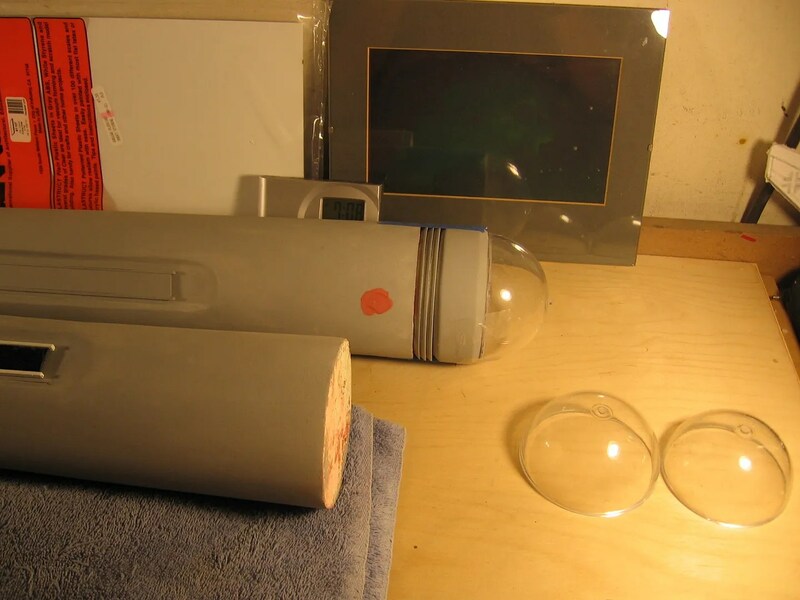 Still up to my Nacelles! Well I just had to do it. That damn Bussard collector just wasn’t right so I did it over again a third time. It’s right now a dead match to the plans anyway for what that’s worth and it compares to the actual pictures. So tomorrow I finish off all the little detailing and preening (there are still some edges that need to be straighted up. Recess parts are unfinished and just sort of stuck on for a look) I hope and it’s on to the small stuff. Nearing the end. 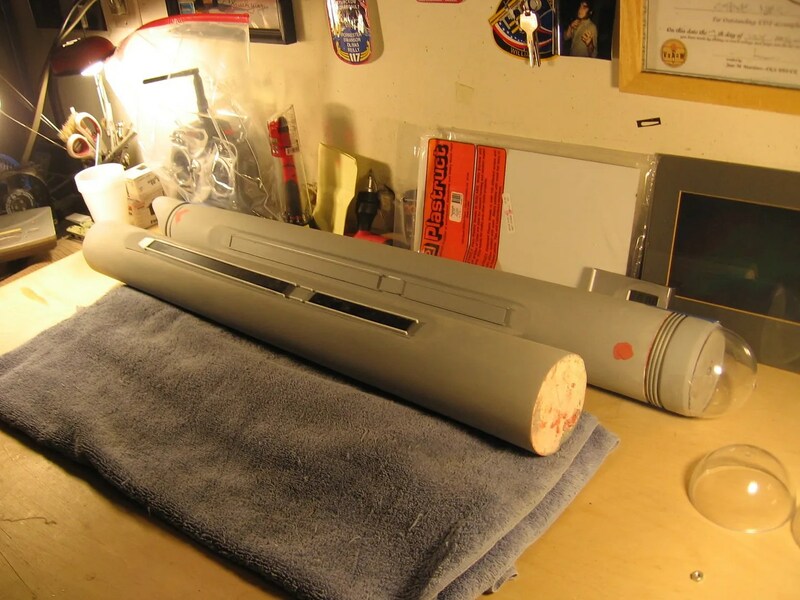 The reason my nacelles are one piece it I plan to make two piece molds off them. Lay up in glass and close the mold with buttered edges just like a model plane fuse. Since there’s no lights inside and only the cable to go to the collector I thought it might be nice to have two nacelles you didn’t have to seem together. More on that later as I am approaching the molding process.